Vibrant culture, rich history, exquisitely-preserved architecture, an idyllic harbor and flourishing preservation abound. 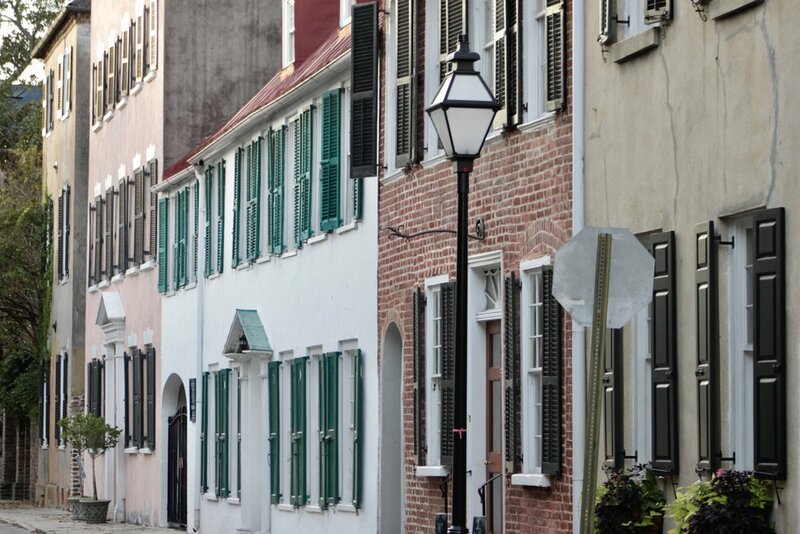 Cobblestone alleys, harbor breezes and rich history surround. Stories of the American Revolution, the Civil War & slavery intrigue you. 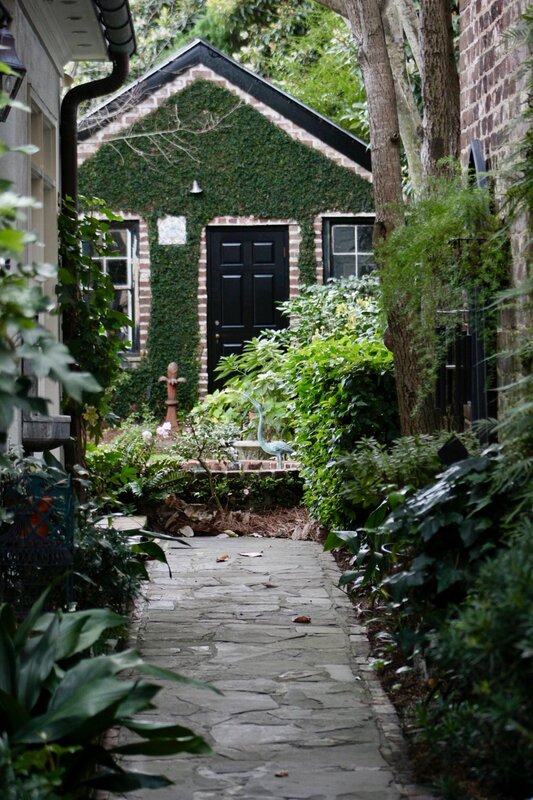 Admire hidden, colorful gardens and South of Broad with timeless, historical National Landmarks. Use promo code "SEWE" when purchasing tickets. Walking tours are remarkable fully narrated 2 hour history tours that cover 3/4 of a mile in each direction. You'll explore at a leisurely pace, taking frequent rests. 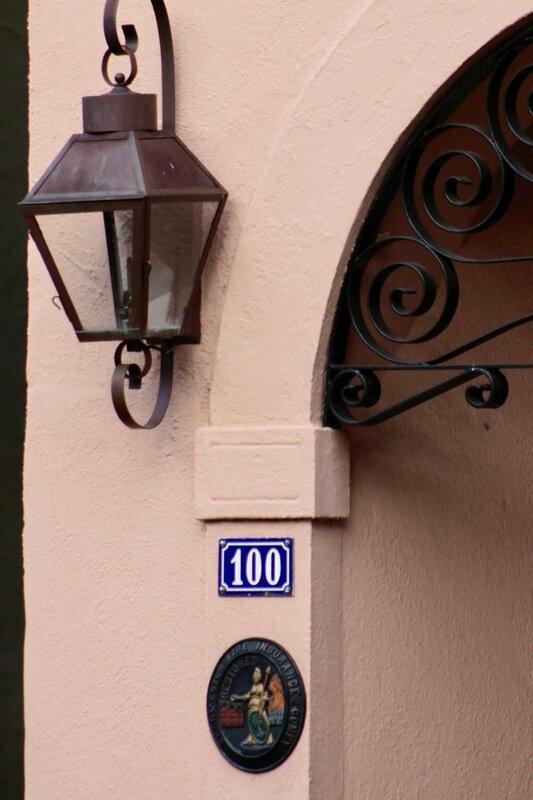 Experience the incomparable beauty, unique history and flourishing preservation of Charleston. $25 per. HAVE A CAMERA, IPHONE OR IPAD? These are exclusive private tours for families, friends, schools, churches, community and business groups. Private tours $45 per person. Availability and rates depend on the season, time of day, and number of guests. 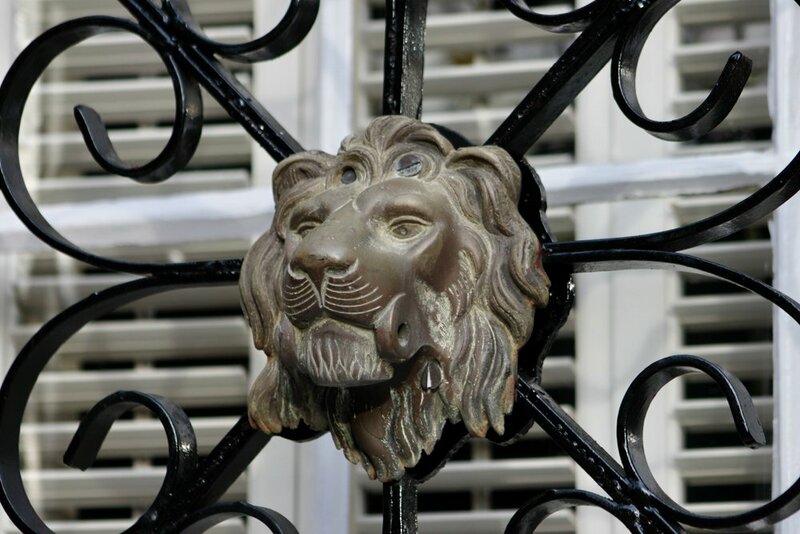 These tours can be tailored to focus on various aspects of Charleston, as well as offering a more intimate touring experience.